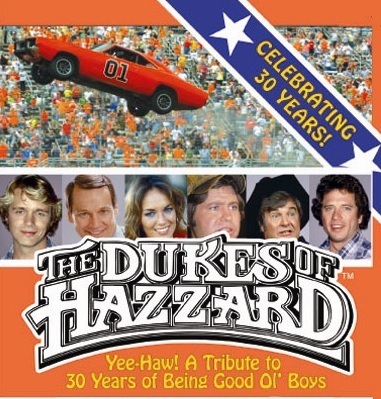 2015 marks the 30th anniversary of the last original airing of THE DUKES OF HAZZARD™. This retrospective video celebrates the ''Good Ol' Boys'' and pays tribute to one of the most iconic TV shows of all time. Cast members share original behind-the-scenes stories about the show, and fans share their favorite memories. Plus, you’ll visit the 2008 Dukesfest™ celebration and witness one of the most spectacular stunt car demonstrations in history, featuring the General Lee! Originally released as a limited edition numbered DVD, this video is now available for download.